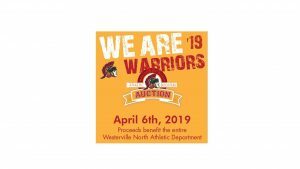 Warriors News · Apr 2 Booster Auction this Saturday! 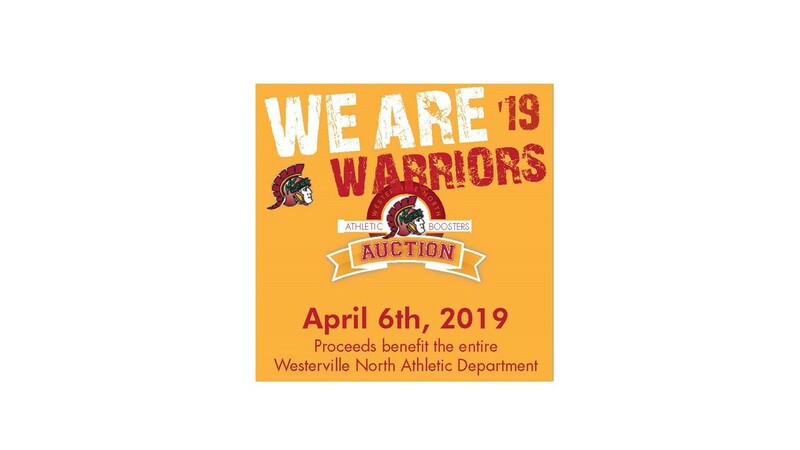 This Saturday, April 6 at Westerville North, the WNABC will host their 3rd annual Athletic Booster Auction. 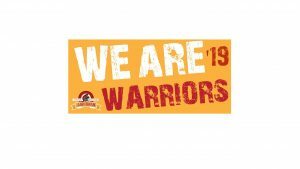 Tickets are still available from any athletic program booster rep or in the athletic office at WNHS (tickets $10 pre-sale, $15 at the door on Saturday evening). Please consider joining us for an evening with a great meal from Carsonie’s, dessert auction, silent auction, live auction, and other games throughout the evening. All proceeds benefit the athletic programs at North. This year’s goal is $20,000 for our kids!